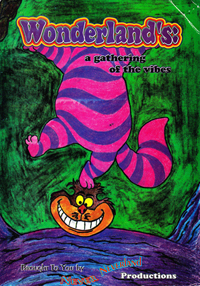 Wonderland was one of the Boston area’s first large raves. KC & The Sunrise Gang held “Deep” in Portland, ME, the weekend before and there was a lot of excitement that a scene was developing and we were all part of something special. 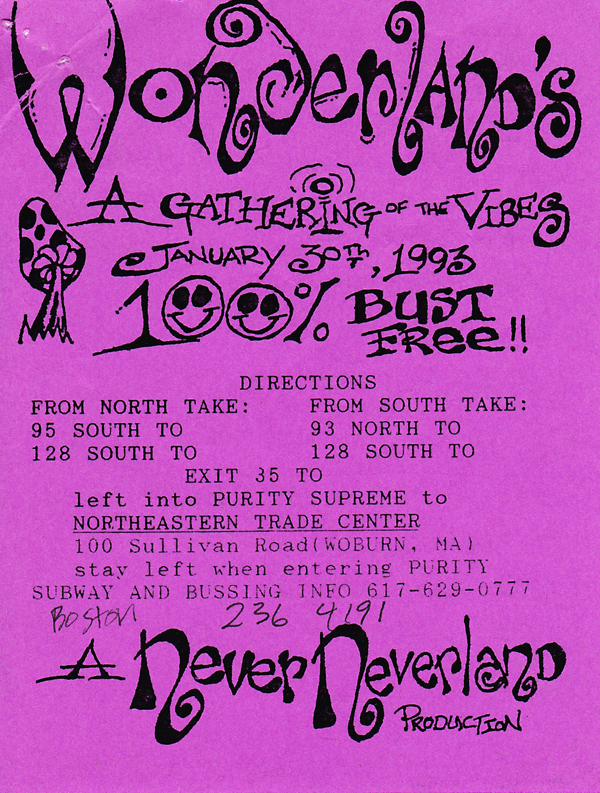 Wonderland was held in the Northeastern Trade Center in Lowell, MA on January 30th, 1993. On the night of this party there was a blizzard and when we came out in the morning the roads hadn’t been plowed and driving home was a real adventure. The first side of this tape is certainly Jeno (of San Francisco’s legendary Wicked Crew) but I’m not sure who’s on the second side (beginning 44:50). It seems to me that the sides are not contiguous; that is, the second side could be a recording from another time in the night. The second dj does a bit of scratching and my first thought was this might be Overload, but upon hearing it Shawn confirmed this was not him. So, that leaves another mystery open to the trainspotters. Second side is another DJ, but who? I’m inclined to guess Onionz as well. 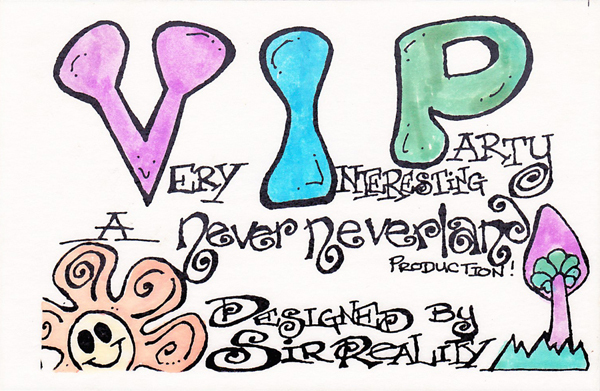 ahh so many awesome memories and times. I remember this one as being epic. And just the mention of Onionz and Jinx back then is making me shiver ;). I look forward to a revisit. 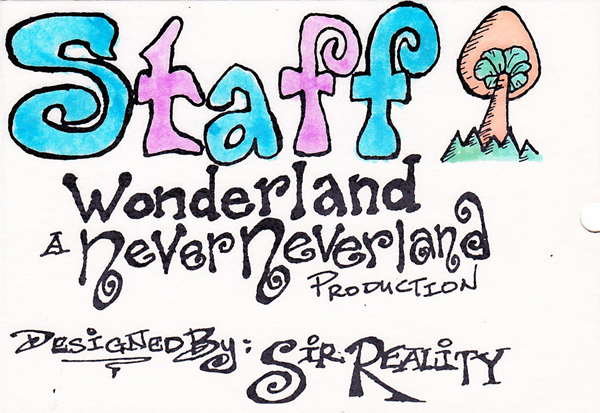 Wonderland was my first party. Laura LaGassa turned me on to NE-Raves. From there, I found Boston Beat in Eastie. 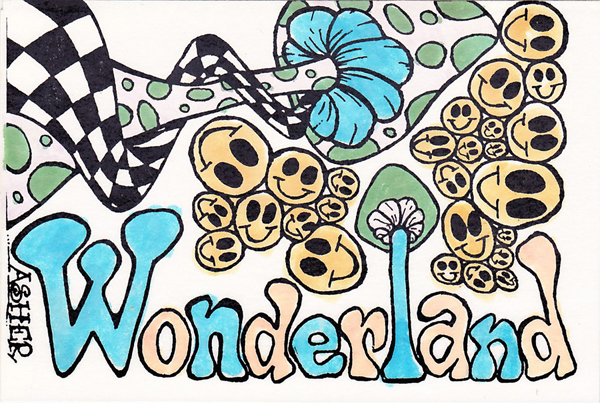 Went to Wonderland with my girl and watched her to skip to breakbeat by Shawn. WooowwwwW! Thanks for the skip down memory lane. I don't suppose you have mixtaps of Repete (nyc)? i'm so excited to listen i was totally rockin' my mad hatter hat this night. ha. i can't believe i went out in public like that, but it was all worth it! Anyone care to start naming tracks? Another AWESOME party. Last time I rocked this tape was in 2005. 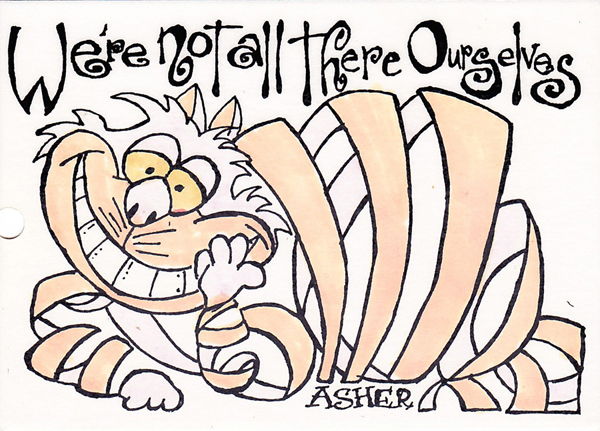 Time to give it another whirl~! Once again, another AWSOME memory to relive. That was one cool party. Coatcheck, chill room made with walls of sheets with multicolor laser projected onto the back of the sheets with mattresses and tons of stuffed animals. Huge openspace towers of speakers, crazy reverb/echo sound, wow, what fun that one was! 21:12 is definitely TC 1992 – Funky Guitar. Not sure what mix. It is not UCRT-13. this venue, the Northeast Tradecenter was in Woburn, MA. This was my first partay. i have no words except that this sparked something that is still with me today. 1:12 is the fairly well known MK – Burning, probably the bonus beats mix. I'm from Canada but used to go to Cambridge & Medford Mass to visit family in the 80s — during my teens — and to also play lots of bball. 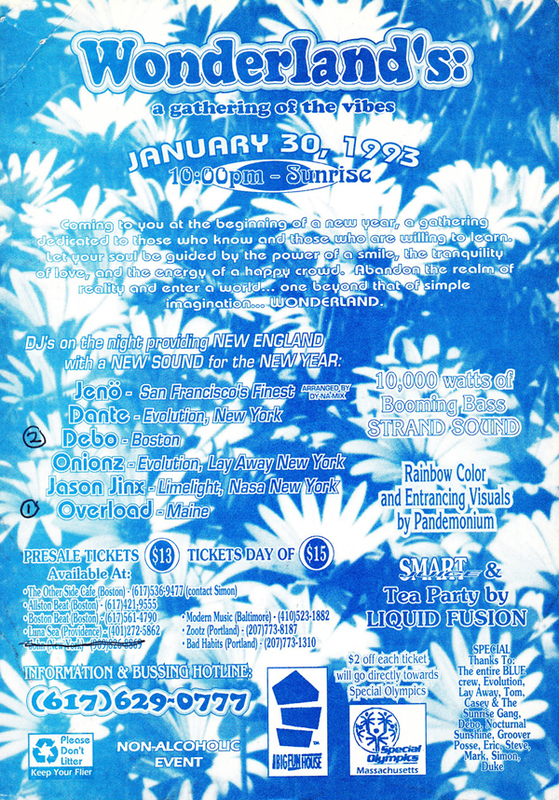 I got into the EDM scene in Toronto around 98 (by accident), but that Wonderland party sure looks like a fu*kin BLAST. 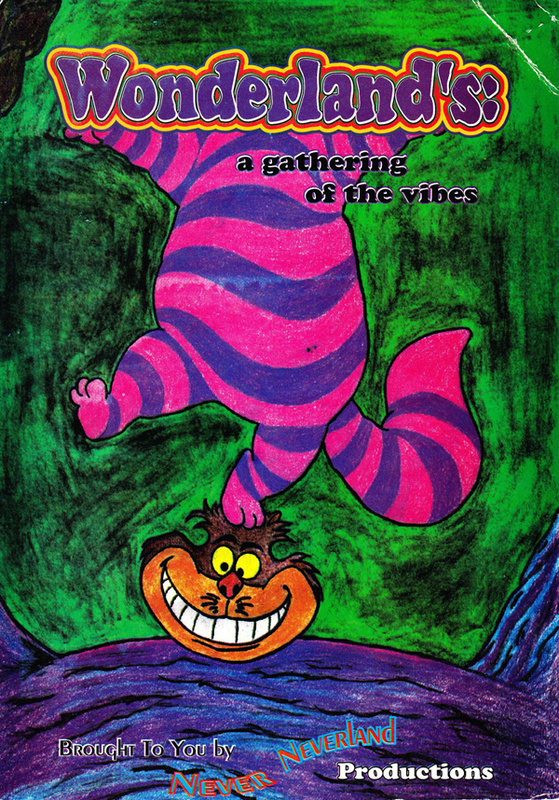 I can feel the VIBE just from looking at the CRAZY poster. I'm gonna download the mix and take it for a spin.